H and I listened to some parts of the Congressional Hearings on Thursday, November 29, 2012. He was easily upset by listening to what was being said by some members of the US Congress. For that matter – so was I. Hearing words like ‘burden’ mindlessly thrown about by those in power was more than disheartening. My kid can hear! My kid can read! Those carelessly tossing about such language don’t seem to realize that those words might as well have been rocks aimed at my child. That is the way with words sometimes – they may drift quickly into someones past – but I was there to witness first hand the impact on my child… and I know that these words resonate still in my son’s present tense. And when I hear a words like that used without respect for the dignity and rights of others – combined with the current lack of support for autistic adults – I must agree with Ari Ne’eman (Co-Founder and member of ASAN) – this is a civil rights issue. It is a human rights issue. It is an issue that transcends borders. At barely 14, H is already sensitive to what others are saying about autism and he often feels personally threatened by representations of autism in the media that are framed as tragedy and epidemic. I have previously written posts about that – about the need to reframe tragedy – and about how these layers of autism stigma go deep and affect my child to the core. H and Ari Ne’eman are two of my heroes! 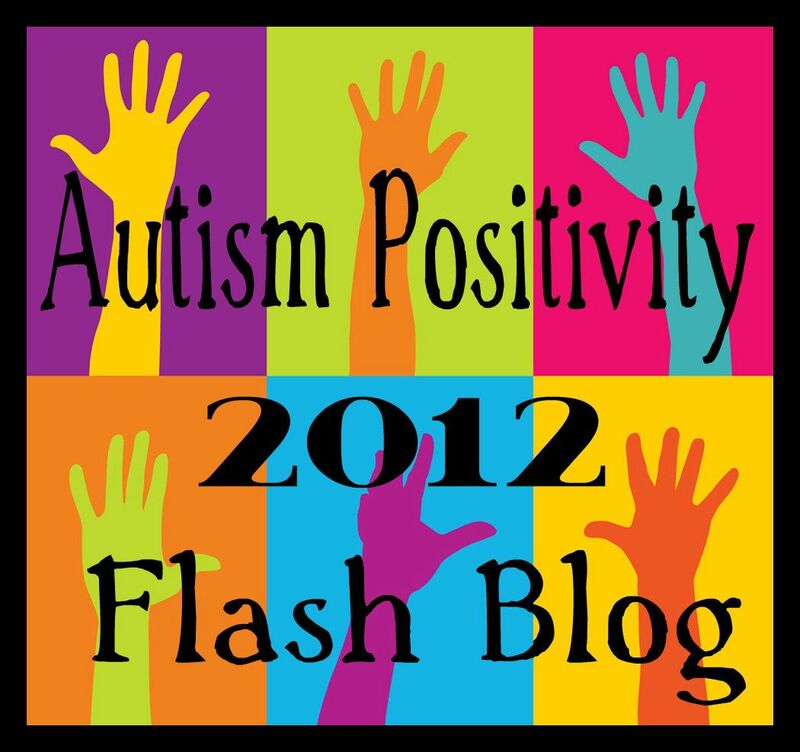 • Preoccupation with another layer of autism stigma: Crap…this goes deep! This entry was posted in Ari Ne'eman, Autism, diversity, self-advocacy and tagged advocacy, Ari Ne'eman, ASAN, Autism, Autism Speaks, autistic adults, Autistic Self-advocacy, burden, Civil rights, Congressional Hearings on Autism, human rights, language, reframing tragedy. Bookmark the permalink. Right on! I will be reading the transcript of Ari’s testimony later. Too much work at the moment. Im in school. I’m with Ari also. Good for your son to watch it and respond to it! Thank you, Andrea. I also really appreciated watching/listening to Ari Ne’eman on the Washington Journal. There was a dedicated line to receive calls from autistic adults and the discussion was intelligent and informative. apparently my uncle from my father’s side his brother-in-law did not care for what i had as long as i had diffculty in reading and ther things that i could not do he thought i was stupid and did not know anything and also did not want to know anything all i can say boy was he wrong. Thank you for your comment Marc. It sounds like your uncle was not very understanding. I am glad you are at a place where you can say he was wrong… There are a lot of people, like your uncle, who do not yet appreciate or understand the perspective of those living a life on the autism spectrum. There is still so much work to be done, but I believe we can change that. My husband attended an information session regarding Medicaid waivers last night. My 12 year old NT daughter was looking through the materials later and was outraged! “B isn’t disabled!!! !” We explained to her that finding and holding a job and making a living is going to be a bigger challenge for her brother because of his ASD, and that this is a way to help him and others. Her reply was, “Well, if people would just think about things a little differently they’d see that he can be just as good of an employee, probably better, than someone without autism!” Here’s to the siblings of all those ASD kids out there!!! Attitudes will change, and so will the language. My daughter is one of the future adults that will see to that! Jean!! Your daughter is marvelous! Yes… we need to think differently about those who think differently!! Jean: good for your daughter!